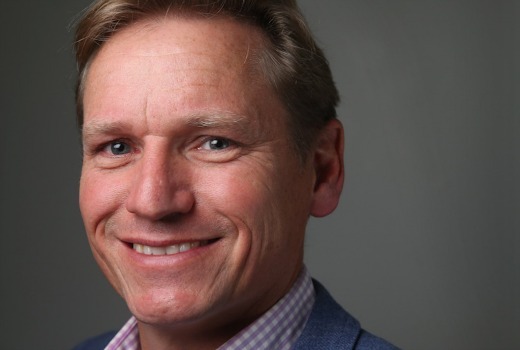 Journalist and Insiders regular Andrew Probyn is joining 7:30 as their Political Correspondent, replacing Sabra Lane. “I am tremendously excited at the prospect of contributing to one of Australia’s most influential television programs,” he said. Director of News Gaven Morris said: “Andrew is one of Australia’s best political journalists and news-breakers. He is highly regarded by his peers and on both sides of politics for his original reporting and insightful analysis. Sabra Lane is headed to ABC Radio. Probyn has been Federal Political Editor for The West Australian newspaper since 2005. In that role he has been named Federal Parliamentary Press Gallery Journalist of the Year for the past two years. In October he was named WA Journalist of the Year for 2016. He is also a winner of the Gold Quill in the Melbourne Press Club Awards. Probyn is already a regular guest on the ABC’s Insiders program. Before joining The West he spent two years with the ABC in Tasmania as State Political Reporter from 2003-2005. Previously he worked at News Corporation’s Herald Sun for nine years in Melbourne and in Canberra. His recent award-winning stories include a series of reports exposing the secrecy over asylum-seeker boat arrivals and his coverage of the Government’s plans to privatise the Medicare payments system, which became one of the main issues of the federal election. An excellent choice, although I thought David Lipson of Lateline would have got the gig.